This entry was posted in All, Videos and tagged zero waste. Bookmark the permalink. 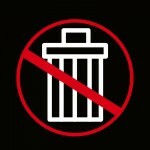 This entry was posted in All and tagged zero waste. Bookmark the permalink. 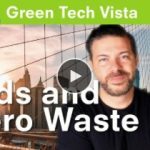 This entry was posted in All, How To Guides and tagged zero waste. Bookmark the permalink. 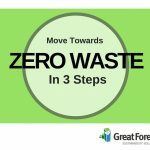 This entry was posted in All, Great Forest Insights, How To Guides and tagged zero waste. Bookmark the permalink. 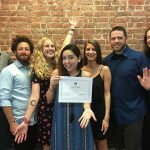 This entry was posted in All, Awards and tagged Orca, zero waste, Zero Waste Challenge. Bookmark the permalink. This entry was posted in All, News and tagged recycling, zero waste. Bookmark the permalink. This entry was posted in News and tagged recycling, zero waste. Bookmark the permalink.